At least once per year, one deck in each main vertical zone of your Low Location Lighting (LLL) system should be inspected and tested. Legislation states that your complete LLL system needs to be fully tested at least once every five years, as according to ISO 15370:2010 and IMO Resolution 752(18). • Consult on further steps, should the luminance levels not meet the legally required ratings. 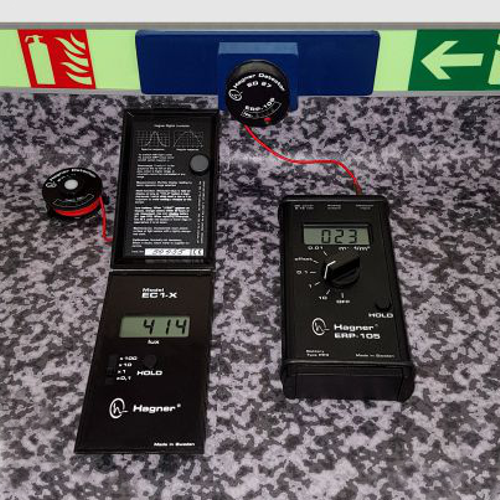 If required, whilst on-board, our Technician can also perform a Gap Analysis Survey to ascertain any missing signage components from any type of signage system. This can include (but is not limited to) Safety Signage, Directional Escape, Low Location Lighting Systems, Pipe Markers, Fire Fighting, IMO etc. To discuss our Testing Services or Gap Analysis Surveys further please Contact Us.